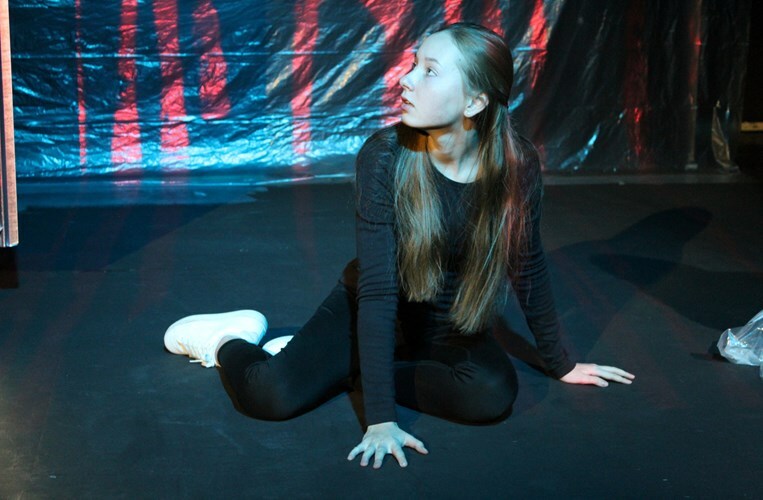 Drama at Beau Soleil is dynamic and vibrant, and students have an array of opportunities to both create and experience incredible live theatre. The academic programme encourages curiosity, ambition and reflection, as students work out how to turn their ideas of what it means to be alive into action. Our students have the fantastic opportunity to visit London’s West End to see four top theatre productions, as well as going to see as many six different shows locally. For those who want to perform, operate light or sound, or work backstage, they can sign up for the annual school play, while there are also a number of drama clubs on offer throughout the year. All of this combines to mean that students leave the school having had exposure to a range of exciting theatrical opportunities.